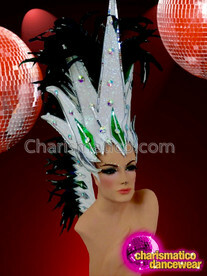 Tall, Large, massive... these silver wings command attention with their Want to fly on stage and add some scintillating special effects to your performance? 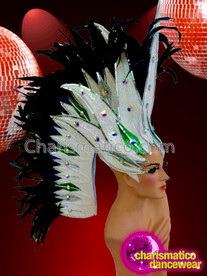 This silvery white dragon wing can add some extra zing to your look and make the costume even special. 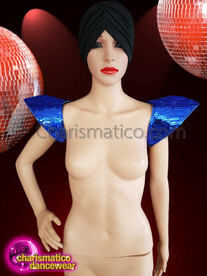 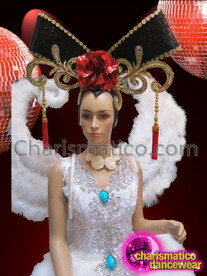 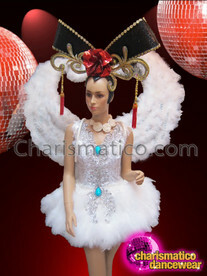 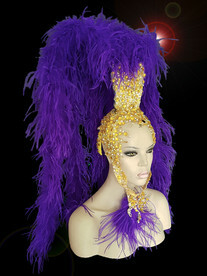 It is the best way to accessorize your dance costume for a magnificent appeal under the spotlight.